alberta liberals choose to keep raj sherman as leader. 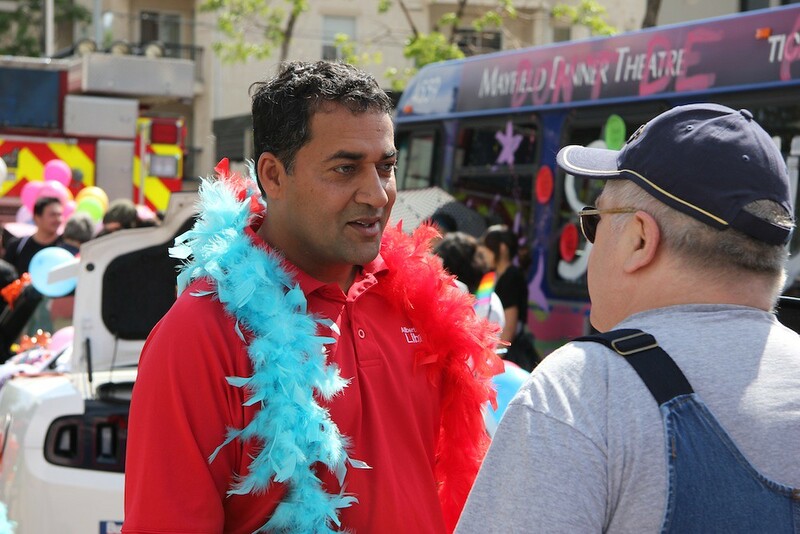 Liberal leader Raj Sherman at Edmonton’s 2012 Pride Festival. Edmonton-Meadowlark MLA Raj Sherman will keep his job as leader of Alberta’s Liberal Party after a vote at the party’s annual general meeting in Calgary. 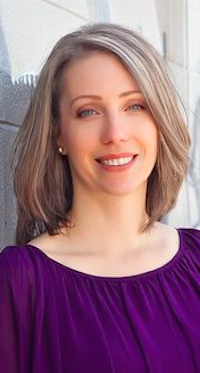 Of the estimated 300 Liberal Party members who attended last weekend’s AGM, 94% voted to confirm their support of Dr. Sherman, who became leader in September 2011. 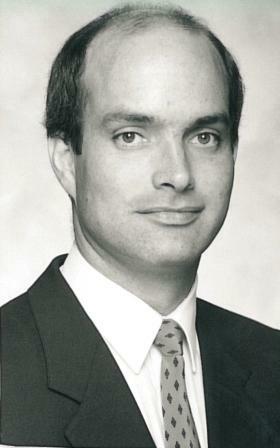 Dr. Sherman is the Liberal Party’s 11th leader since 1971, the year Peter Lougheed‘s Progressive Conservatives formed government. 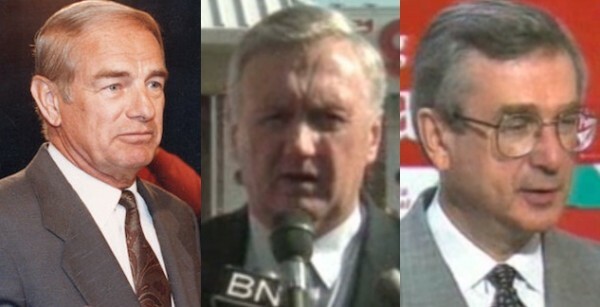 The Liberals were wiped out in that election and did not return to the Assembly again until 1986, when four Liberals were elected to the Assembly. The Liberal Party formed Official Opposition in 1993 and since that time nine Liberals served as Leader of the Official Opposition. 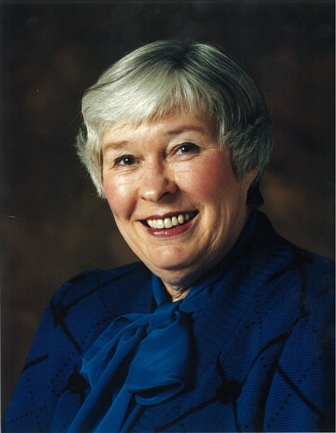 In 1994, Edmonton-Gold Bar MLA Bettie Hewes served as interim leader, which marked the first time a woman to filled that role in Alberta. 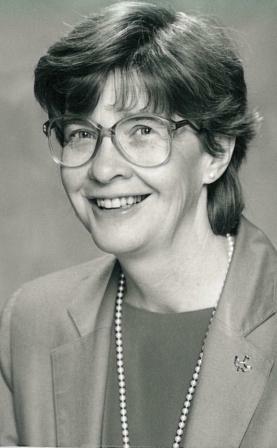 In 1998, former Tory cabinet minister Nancy MacBeth was selected as Liberal Party leader and became the first woman to enter the job in a non-interim role. 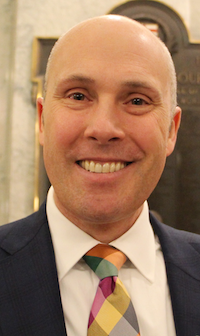 Edmonton-Riverview MLA Kevin Taft led the party to increase its number of MLAs in 2004, the only election in which the Liberals increased their seat total after 1993. 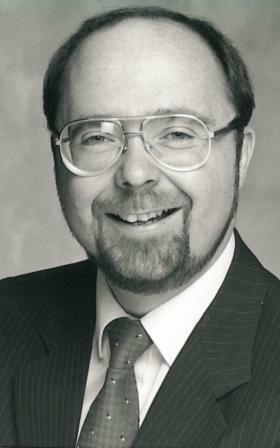 In 2011, a second former Tory MLA, Dr. Sherman, was elected as leader of the Liberal Party. In the 2012 election, only five Liberal MLAs were elected and the party lost Official Opposition status to the Wildrose Party, led by Danielle Smith. 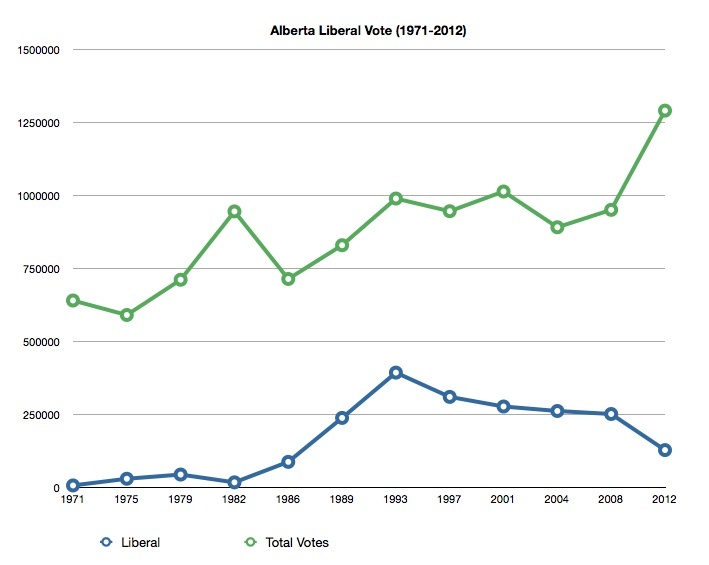 Alberta Election total votes and Alberta Liberal votes in elections from 1971 to 2012. 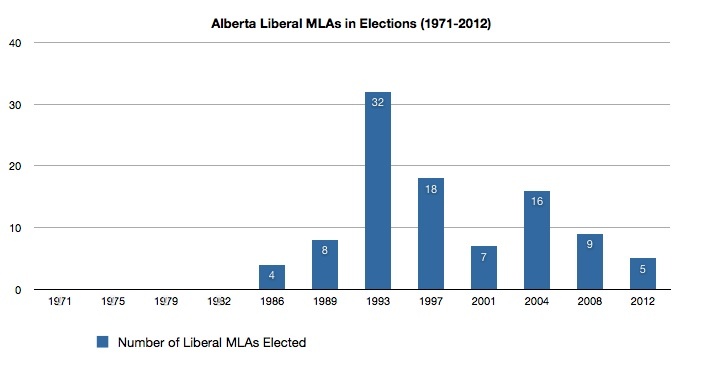 Alberta Liberal MLAs elected from 1971 to 2012. 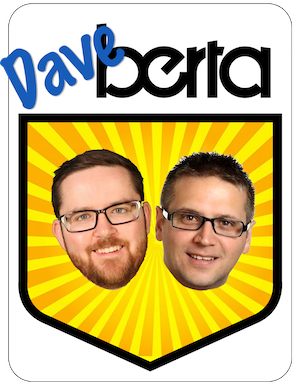 This entry was posted in Alberta Politics and tagged Bettie Hewes, Danielle Smith, Kevin Taft, Nancy MacBeth, Peter Lougheed, Raj Sherman on June 18, 2012 by Dave Cournoyer. alison redford takes a break, hugh macdonald calls it quits. Progressive Conservative leadership candidate Alison Redford, who placed second in her party’s first ballot leadership vote on September 17, announced yesterday that her campaign would be temporarily suspending its efforts so that she could spend time with her mother who had recently been admitted to the hospital in High River. 630 CHED has reported that Ms. Redford’s mother passed away last night. My thoughts and prayers are with Ms. Redford and her family in this difficult time. Candidates Doug Horner and Gary Mar are continuing to campaign for the second ballot vote to be held on October 1. 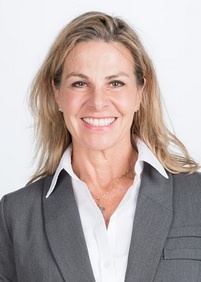 Ms. Redford’s campaign manager, Stephen Carter, told 630 CHED that Ms. Redford would be participating in a television leadership debate scheduled for this evening. You read it here first – four-term Liberal MLA Hugh MacDonald announced that he will not be seeking re-election when the next general election is called. 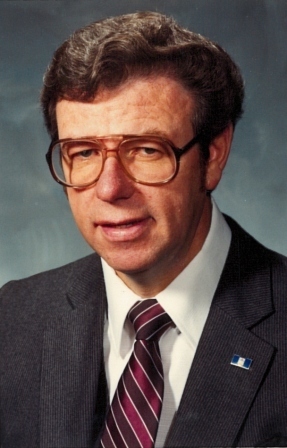 Mr. MacDonald has represented the Edmonton-Gold Bar constituency since 1997, continuing the legacy of former Liberal MLA Bettie Hewes, who represented the constituency starting in 1986. Mr. MacDonald is easily one of the hardest working MLAs sitting in the opposition benches, though his undying focus on uncovering scandal in the PC government can easily be confused with obsession. Placing second in the recent Liberal leadership contest, Mr. MacDonald made a very public spectacle about his concerns around the legitimacy of the voters list that helped elect former Tory MLA Raj Sherman. 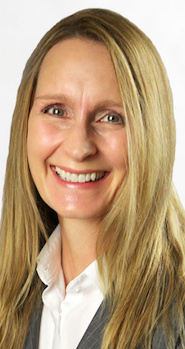 The Liberals are losing a veteran MLA, but this could be a golden opportunity for them to bring new blood into their caucus in the closest thing that party has to a “safe riding” in Alberta. This entry was posted in Alberta Politics and tagged Alison Redford, Bettie Hewes, Doug Horner, Gary Mar, Hugh MacDonald, Stephen Carter on September 28, 2011 by Dave Cournoyer.